back as 1971. Since then, both the site and capacity have grown into one of the largest production facilities in Europe. OBC produces Phthalic Anhydride and various derivatives for the European market. We provide product, service and security of supply to our customers. Through our smartly integrated operations and our responsive logistical network, we strive to support the value chain of our customers. OBC has a favourable location for receiving and shipping bulk chemical liquids to various locations connecting to important logistic hubs in the heart of Europe. Located centrally, near Rotterdam, Frankfurt, London and Paris, OBC is ideally located for the distribution of raw materials in the North-West of Europe. OBC has capacity available for new industrial developments. 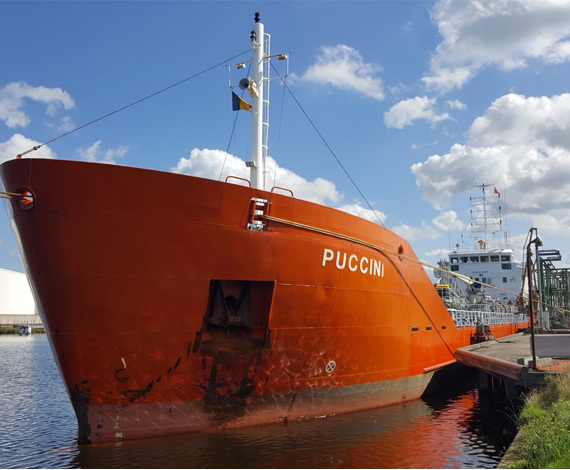 The OBC facilities are located on the Plassendale Chemical Site near Ostend and perfectly located for transporting chemical liquids by road, rail or waterway transport. 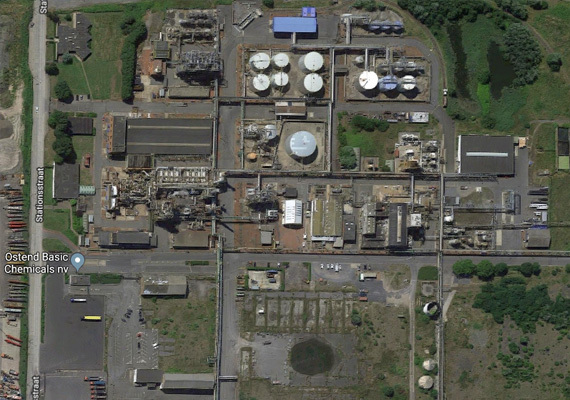 The Plassendale Chemical Site is fully integrated and well placed to realize any potential developments in the future. These can also be integrated with the existing utilities of the on-site chemical processes and thus benefit further from increased productivity, efficiencies and cost savings. In collaboration with the European Social Fund (ESF), OBC is developing a project including actions for workability, adapting the organisational structure to the business processes and supporting leadership, culture and teamwork.